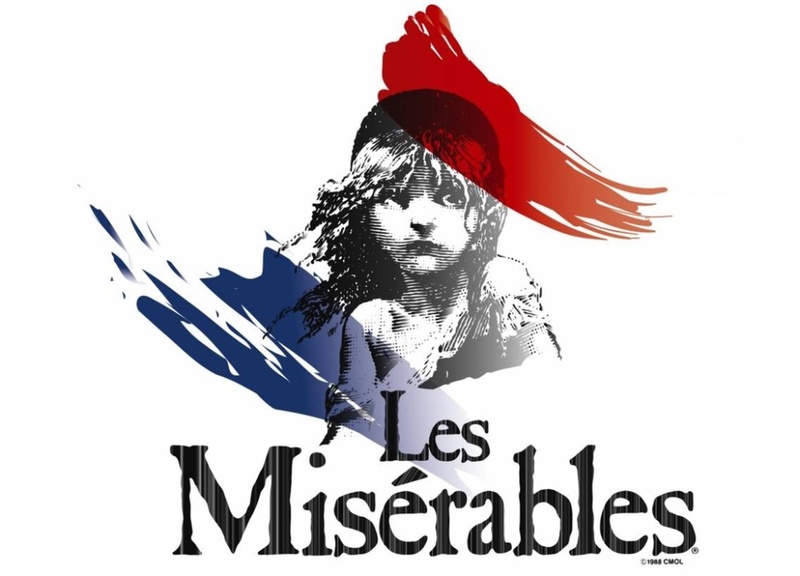 One of the world’s iconic and longest running musicals, Les Miserables tells the story of Jean Valjean, a former convict who spends a lifetime seeking redemption. Set against the backdrop of 19th century France and the aftermath of the the French Revolution, the story is told by means of intertwining storylines. As Valjean’s quest for a new life carries him into Paris and to the barricades of the Student Revolution, he is hunted by Inspector Javert and the ghosts of his past. With an epic score featuring songs as I Dream a Dream, On My Own and Bring Him Home, Les Miserables brings Victor Hugo’s revolutionary novel vividly to life. Please note there is a lockout of approximately 15 minutes.